Send the data anywhere. Send your data to your office or your analysis bureau via your Bluetooth-enabled smartphone or via a Digidown Base. Built-in Card Reader. Downloads any tachograph card directly without the need for a company card. Also downloads Driver Cards inserted in your tachograph. Easy to use. Integrated buttons to select your required download and LEDs to show progress. Downloads in the same way as a Digidown Plus. No installation costs. Download our free Digidown Connect app for Android™ and send the data wherever you want. Remote Authentication and Downloading. No need to take your company card to the vehicle. Downloads VU data via the front panel with the company card left at home (VDO 1.3 and later). 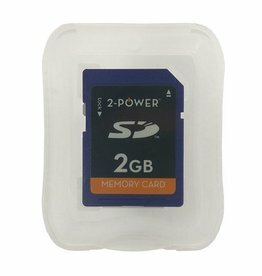 Removable Memory Card. Great for storage, sending back to base or retention as evidence. Long battery life. More than 2,000 card downloads with two AA batteries (included). No batteries needed for downloading from tachographs. USB Connection. Connects directly to your PC's USB port for easy file transfer. Universal. Works with all digital tachographs and with all driver, company, workshop and enforcement cards. Low cost. All you need for your tachograph downloads. Low data transmission costs for upload. No need for a special mobile phone contract. 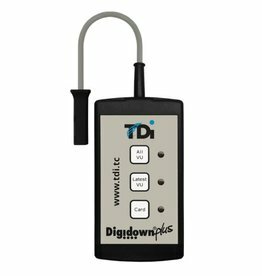 No data transmission costs when used with a Digidown Base. Help you comply with regulations. 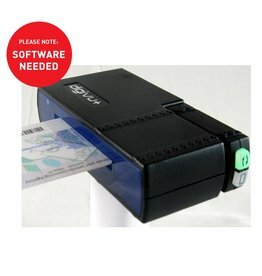 Compatible with all EU tachograph regulations. Aids analysis. Works with virtually all Drivers hours and Working Time Analysis Software.